I didn’t think Saturday would ever get here. But it finally did, and I got a dose of much needed inspiration and camaraderie at this month’s Georgia Romance Writers meeting. First, we hard author Jane Porter speak. 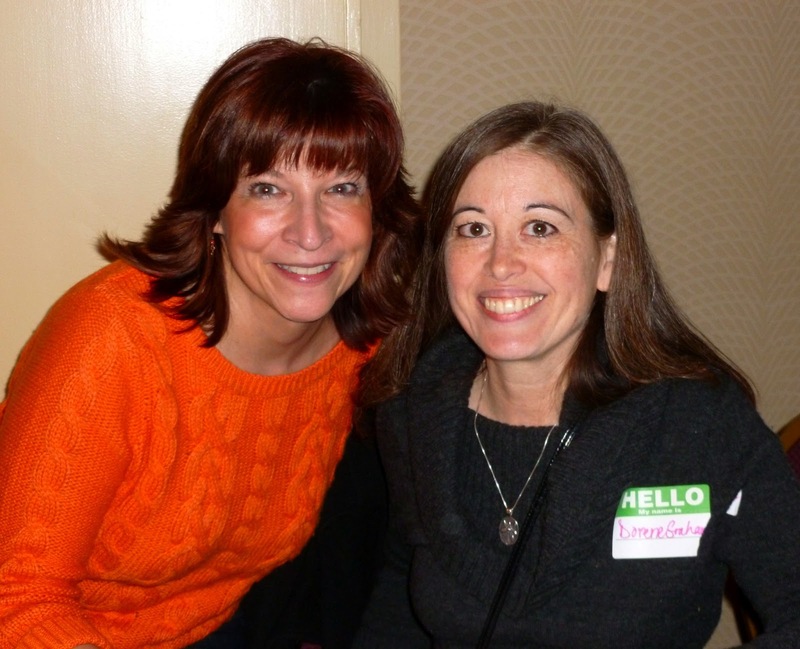 She shared Ten Keys to Success and Survival: What Every Romance Author Should Know. It was the perfect balance of inspiration and humor. A couple of points really jumped out at me. She asked, “In terms of writing, what does success mean to you and how would it make your life feel?” I used to think success meant being a New York Times Bestselling author; upon reflection, I don’t think that has anything whatsoever to do with it and I need to ponder this question further. She also mentioned that at the beginning of every new year, she sets a craft goal, a career goal, and a personal goal. I know it’s already the middle of February, but I have determined it isn’t too late to do just that for 2013. I’m still trying to nail down exactly what my three goals will be. Then it was time for the book signing. I love book signings. There is nothing better than buying a shiny new novel to add to my collection, meeting the author who wrote it, and requesting an autograph with an inscription. And is it too much to hope that some of her literary magic will rub off on me? 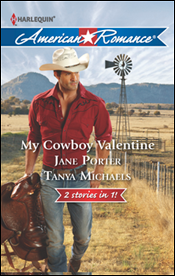 First, I asked Jane and Tanya Michaels to sign their recent co-release, My Cowboy Valentine. After that, I nabbed a copy of Dorie Graham‘s latest, Espresso in the Morning. 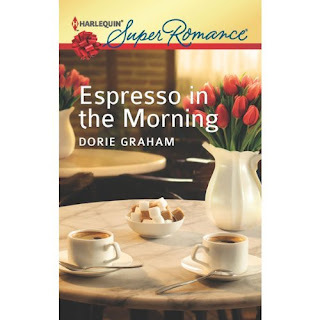 Pam Asberry and Dorie Graham. I dream that one day there will be a book with my name on the cover and that there will be fans lined up waiting for me to sign their copies. That sounds like success as a writer to me! keep my eye on the prize, I will eventually get where I want to be. 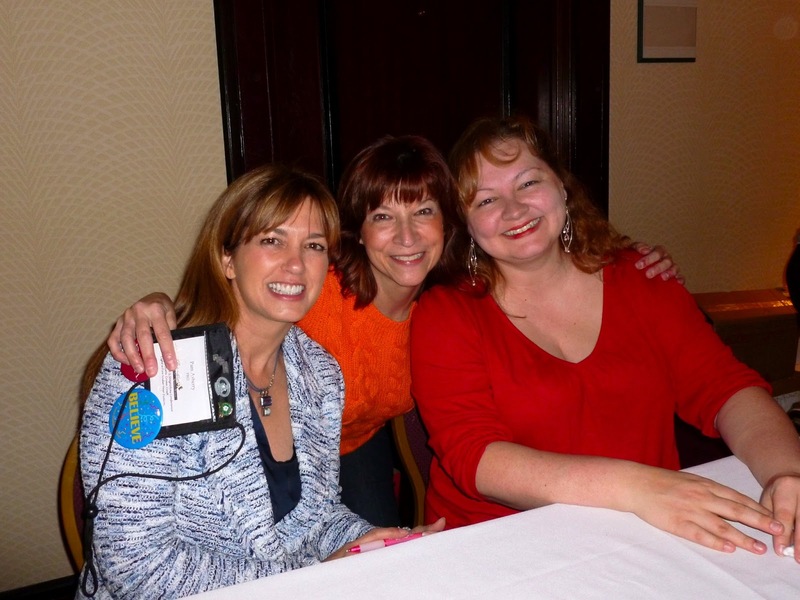 Thanks to Jane, Tanya and Dorie for your encouragement and support!